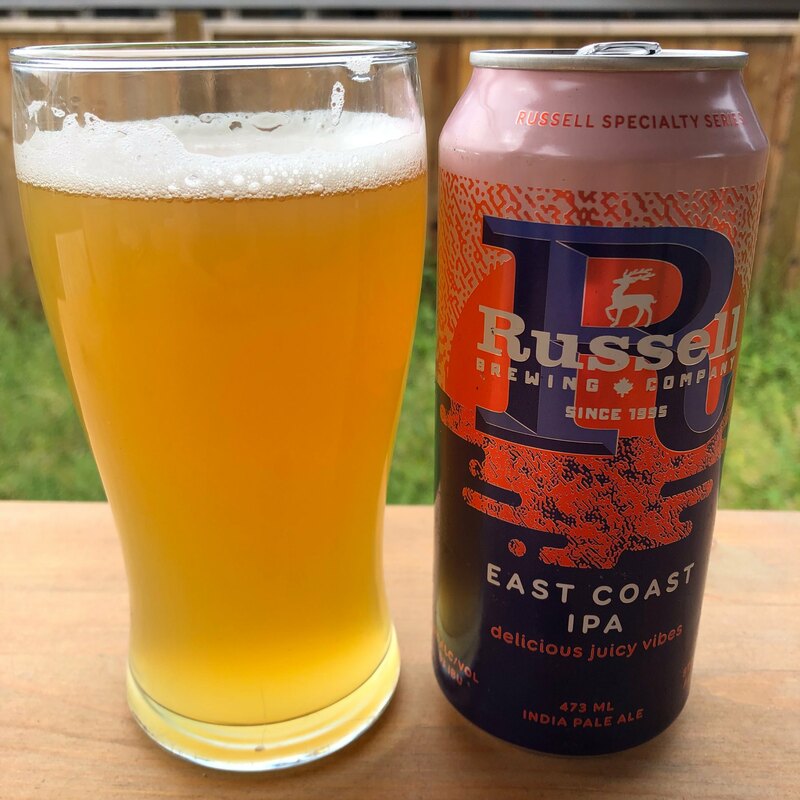 Drinking an @Russell_Beer East Coast IPA. As the can says…it is delicious and juicy, with a nice level of bitterness. Exceptional hop combo too. Simcoe, Citra, Galaxy!